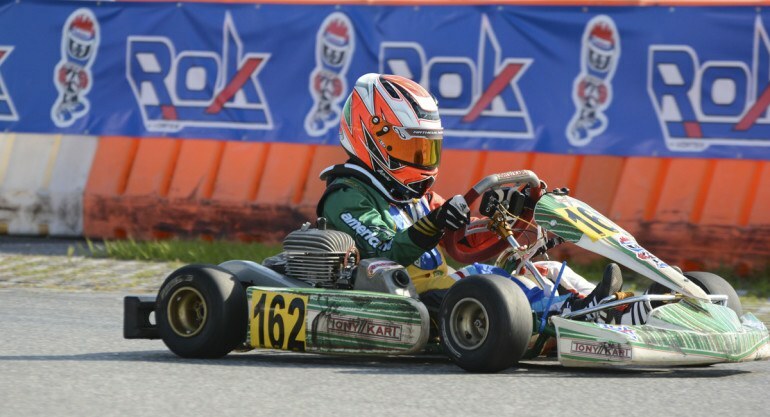 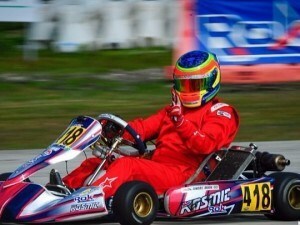 July 3, 2015 (Orlando, Florida) — The ROK Cup USA series is excited to announce the details for its 1st annual Micro ROK & Mini ROK Championship, which will be held at the Orlando Kart Center from July 9-11. 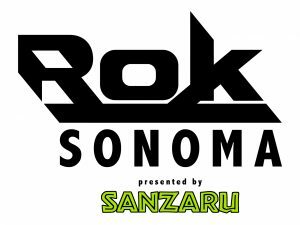 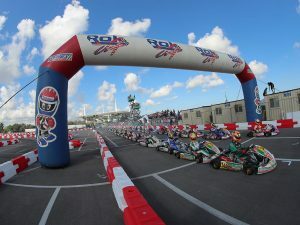 The one-off event is expected to bring in drivers from the US as well as around the globe to compete for a coveted spot at the International ROK Cup Finals in October. 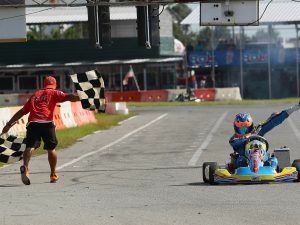 Registration is now open for drivers who wish to enter the championship, the price is $600 and includes race tires, fuel, and for the first 50 registered entrants a special VIP package with entry for 4 to Disney’s EPCOT and brunch included.